Call Now - Protect Yourself Today! hassle and can lead to bigger problems down the road if it's not done correctly. 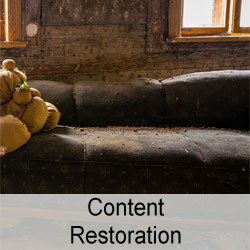 That's why it's important to hire an experienced professional for restoration work. 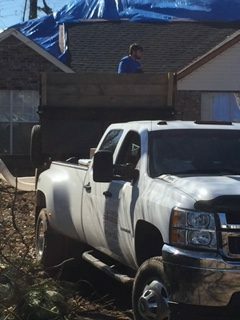 Advanced Restoration Services can take care of your cleanup and restoration needs, no matter how big or small your problem is. 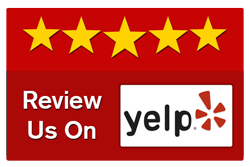 We will do a professional job and provide you with excellent customer service. 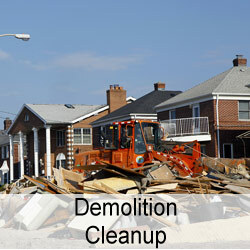 We provide a wide variety of disaster cleanup and restoration services to both residential and business customers. 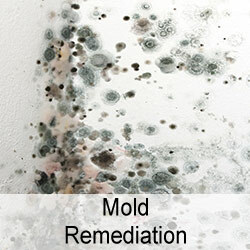 Our services include fire and smoke damage restoration, water and storm damage restoration, mold remediation, demolition cleanup and contents restoration. 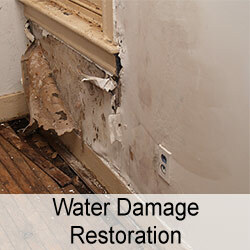 In essence, will put your property back to the condition it was before disaster struck. 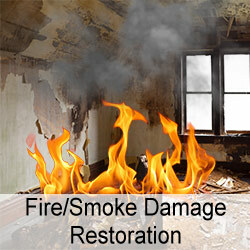 Advanced Restoration Services performs its work in a professional and safe manner. 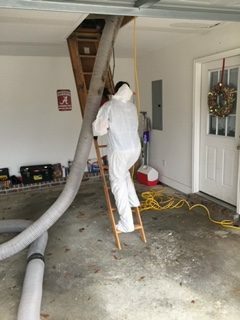 All of our technicians are experienced and highly trained in cleanup and restoration activities, and they use only the safest and most superior equipment and cleaning solutions. 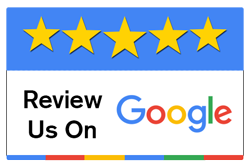 If you have damage to your home or business from a fire, flood or other disaster, you need cleanup and restoration services from a professional company like Advanced Restoration Services. 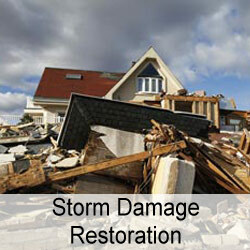 We are experts at restoring your home to its pre-disaster condition. 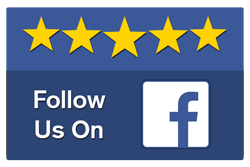 When you hire us, you can count on high-quality work and excellent customer service.